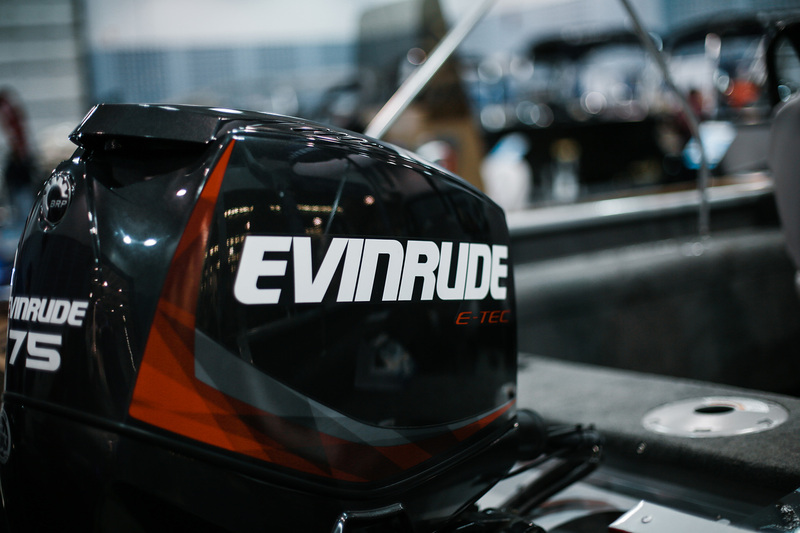 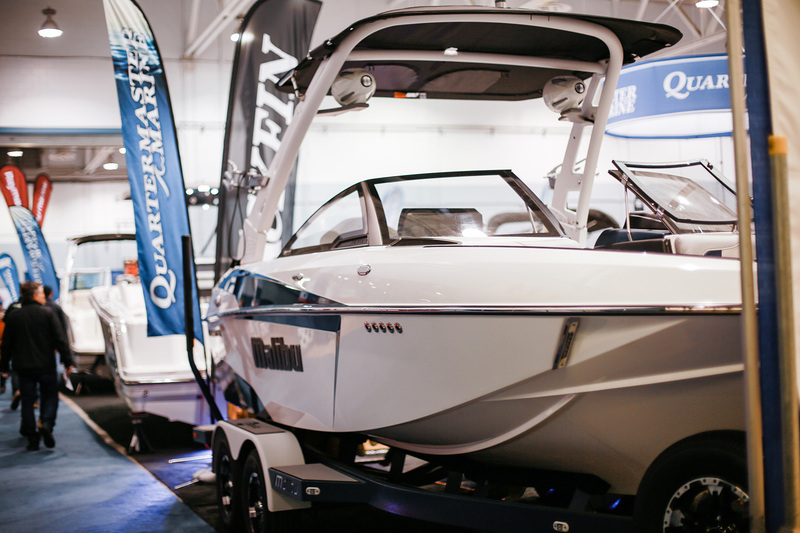 Come see the region's top dealers at the Moncton Coliseum, with everything you need to get ready for the boating season ahead. 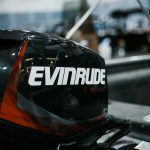 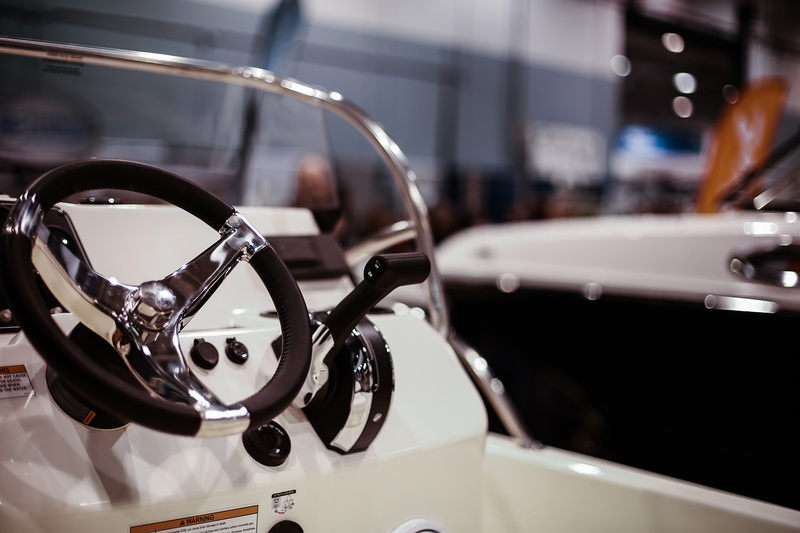 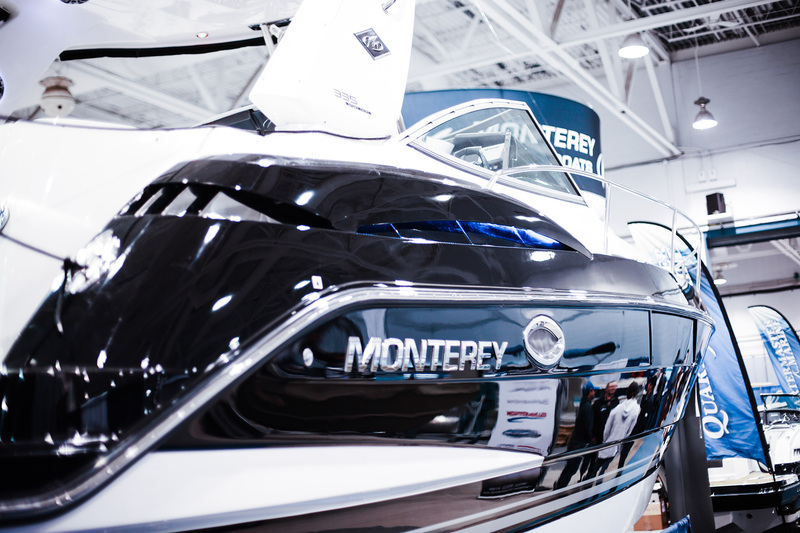 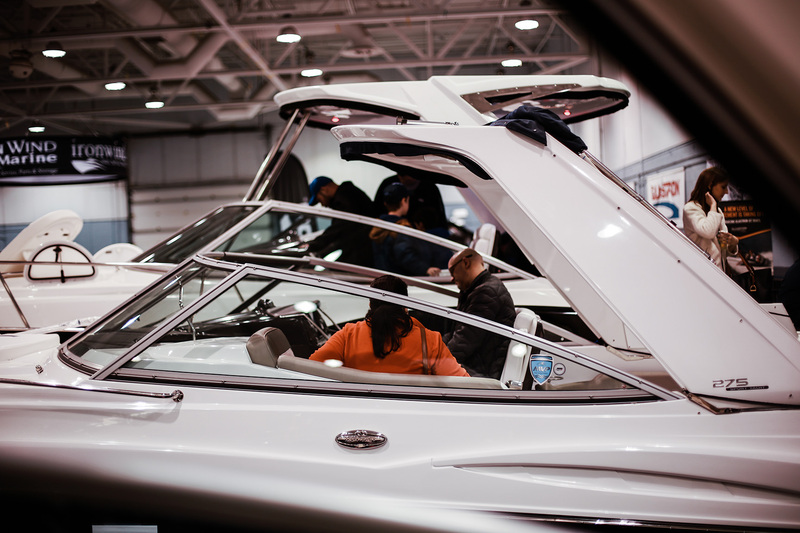 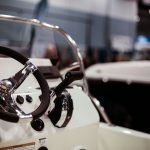 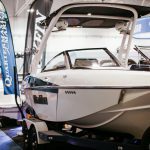 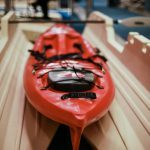 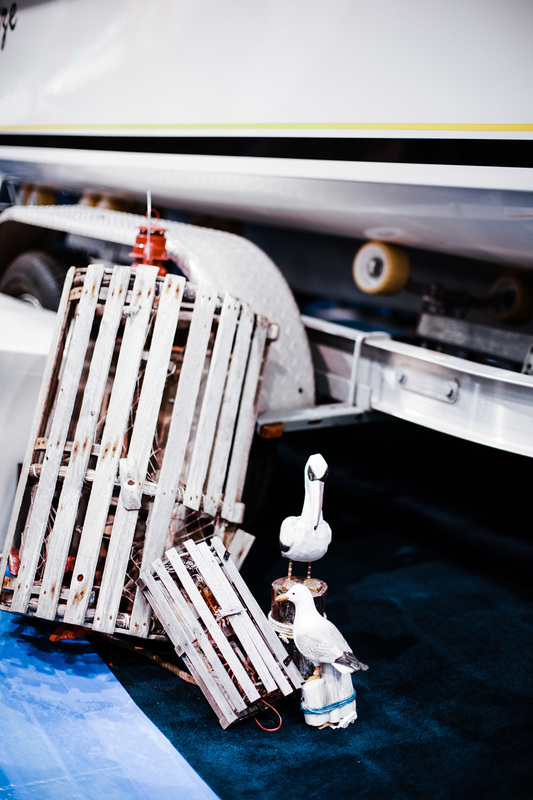 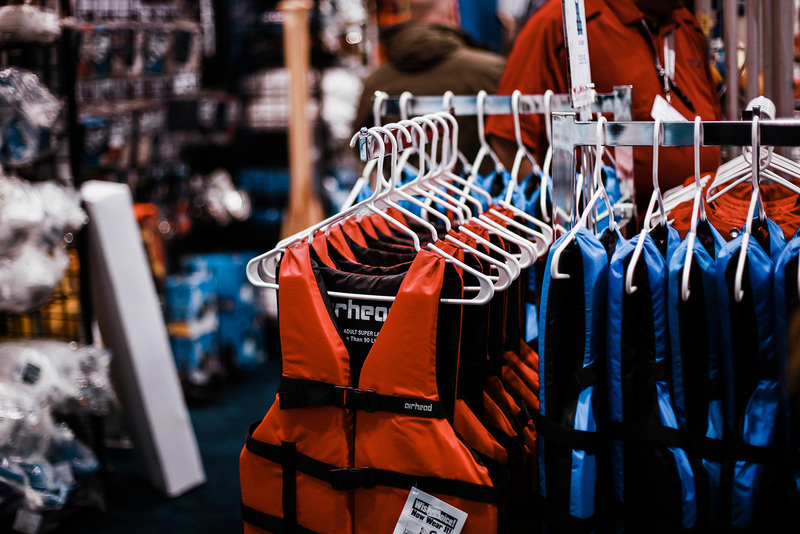 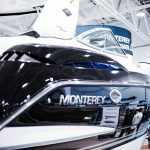 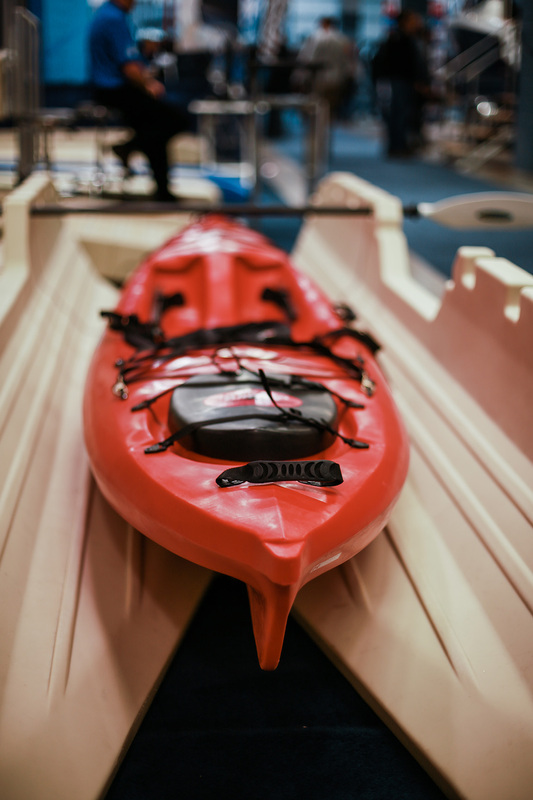 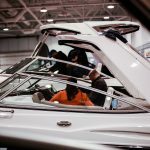 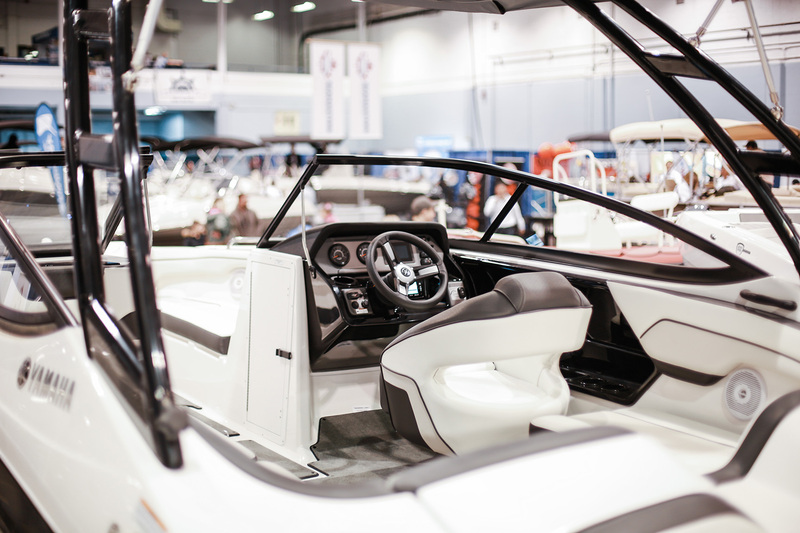 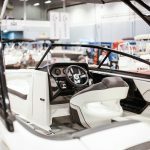 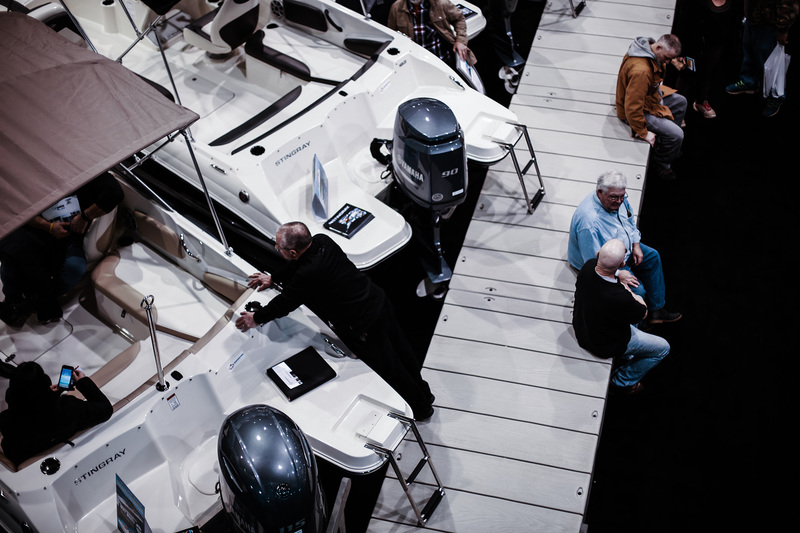 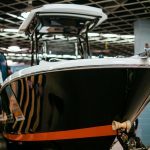 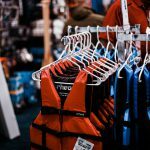 Whether you're shopping for a new boat or just looking to keep up on the latest trends, the Moncton Boat Show is the place to be. 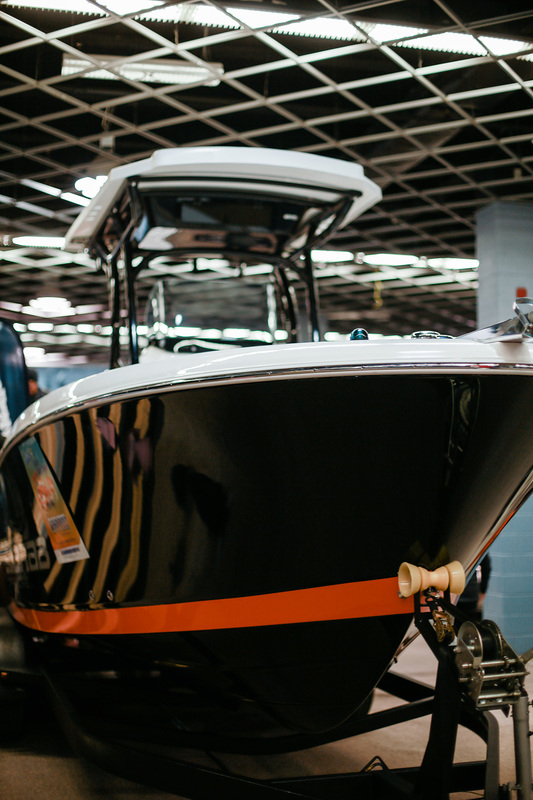 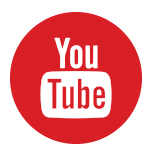 Compare makes and models, secure financing and insurance, check out tons of boating accessories, take in a seminar, and so much more… there’s something for all the boaters in the family! 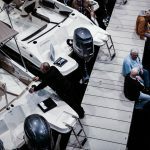 2 nights docking/mooring at the Oak Island Marina, breakfasts, lunch and dinner at the resort - Value of $900! 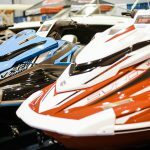 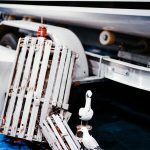 CPS will be conducting on-site Boat Card (PCOC) testing! 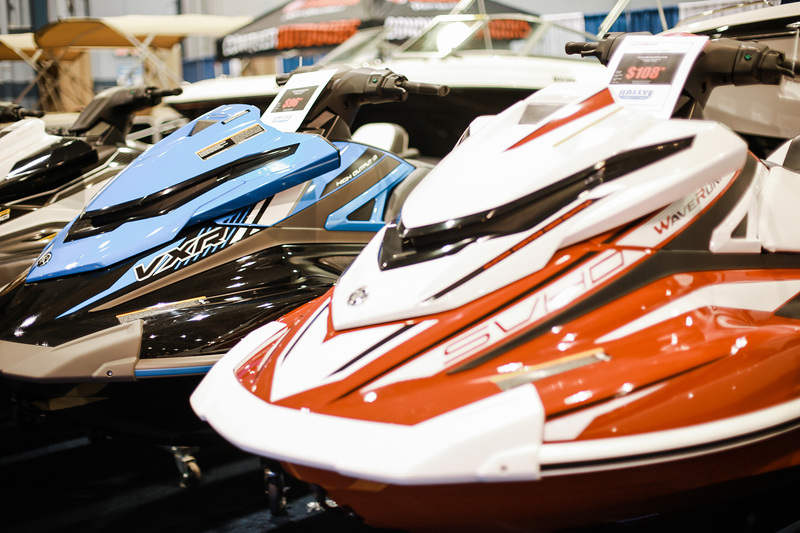 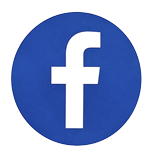 Tons of show specials & the latest models from top dealers throughout Atlantic Canada!